Films can often spark debate and opinions are massively varied. 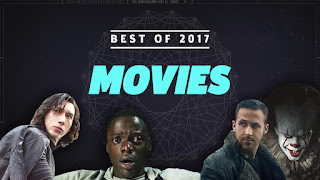 I've loved the range of films released this year so I thought I would share my top films of 2017! The Greatest Showman - Without a doubt, the most incredible film of the year. It's amazing! Wonder Woman - All about women and their strength, it's an epic movie that resonates. Kong: Skull Island - Considering I went to a free showing of this, I was massively blown away. It's good! Pitch Perfect 3 - Another musical but this time more lighthearted and I love the girl power! Life - A truly sensational and the fact that it could be a genuine real life situation is what makes the scary future even more relatable. Fifty Shades Darker - I know it's controversial but I'm actually a massive fan of the entire franchise so this was a beautiful film for me. Home Again - It might not be an epic film but it's a lovely, happy film I could watch over and over again! Star Wars: The Last Jedi - While I wrote a rather negative review, in the grand scheme of the year, it was a very good movie. It was purely because it was a disappointment compared to the first. Everything, Everything - I was sad when I heard the reviews for this but I happened to really like the film and it's story. Beauty and the Beast - Again, unfortunately I was disappointed but as a live action Disney movie, it does have to make the list...just! Let's be honest, I would recommend all of these films but defintely go see The Greatest Showman if you get the chance. 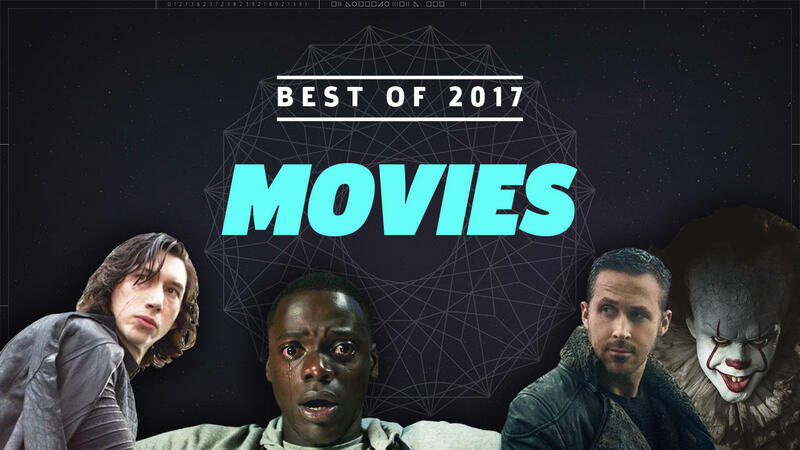 What was your favourite film of 2017?